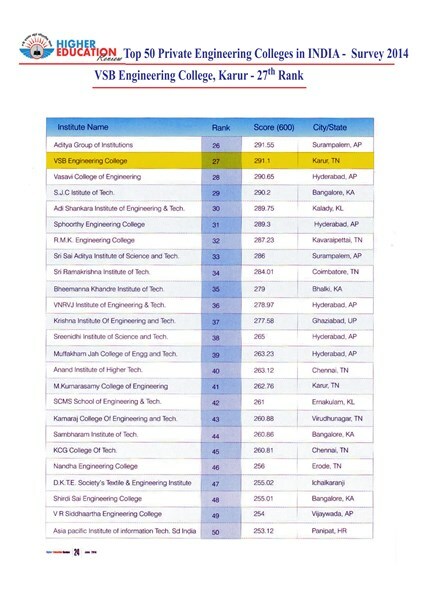 Secured the 4th rank in the Academic Ranking of Anna University among the 550 Engineering Colleges in Tamilnadu state in April-May 2015 respectively. 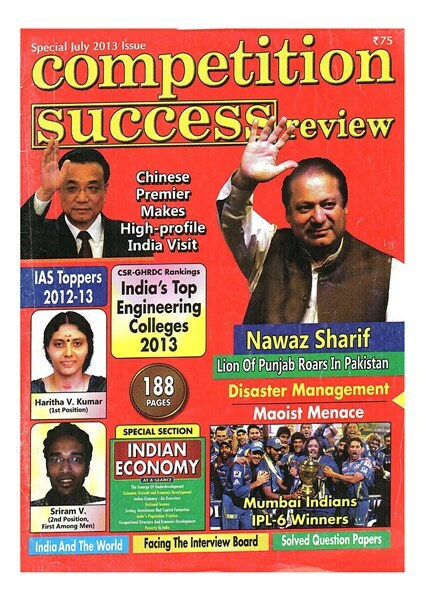 Secured Five Gold Medals & 209 University Ranks in the result published by Anna University, Chennai. 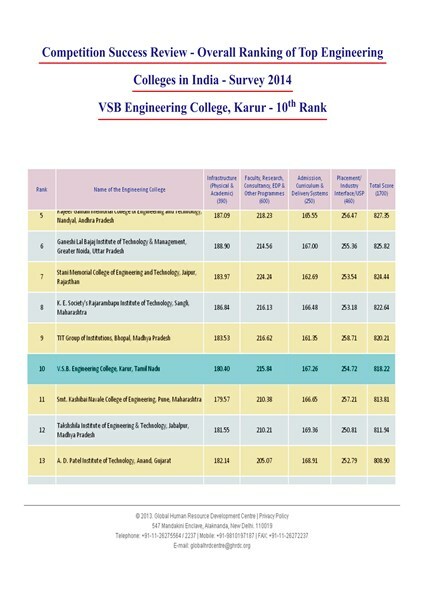 Times of India pointed out that V.S.B College of Engineering, Technical campus, Coimbatore is the only college in and around Coimbatore that has a pass percentage of more than 85% in the semester exams. 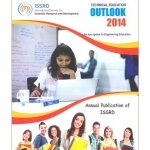 Accredited by TCS and Associated with HCL Technologies. 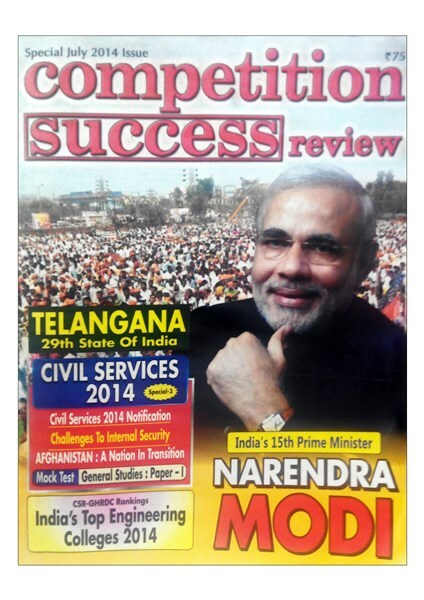 So far 16 Students cracked TCS TESTimony Contest and got Placed. 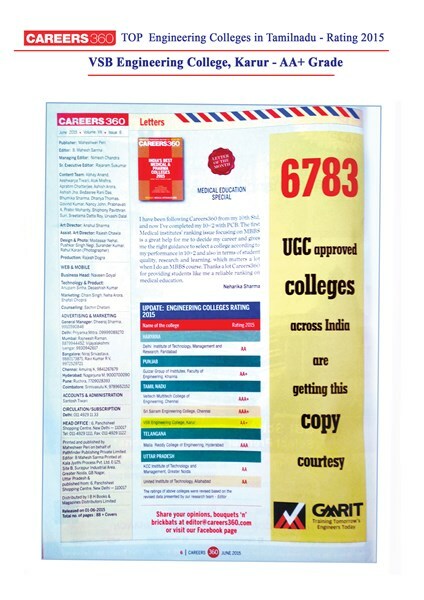 With 1005 offers of 657 Students in 2016 Placement Drive, our College is offering best Placements to Students. 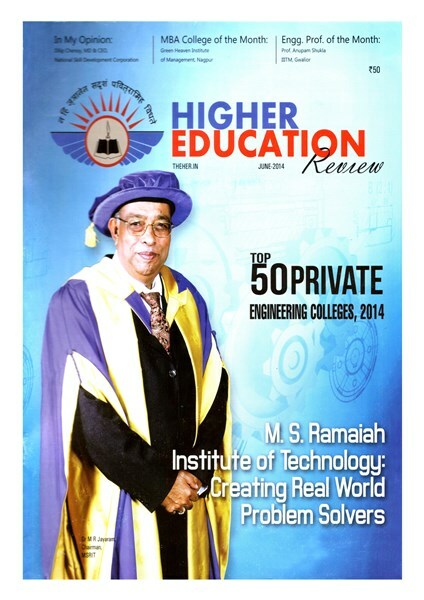 Offers CSE, EEE and Mechanical Engineering programmes which are Accredited by National Board of Accreditation. 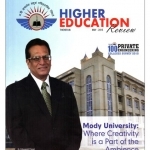 Our College is Accredited by National Accreditation and Assesment Council. 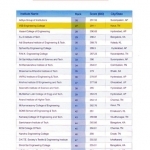 CSE, ECE, EEE and Mechanical courses got Permanent Affiliation from Anna University, Chennai. 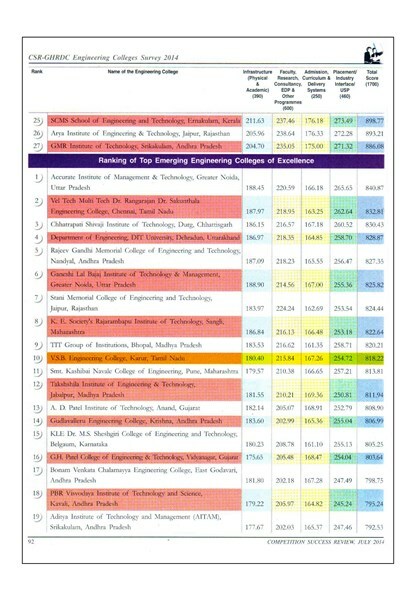 ECE and CSE Departments are recognized as Research Centres by Anna University, Chennai for doing collaborative research. 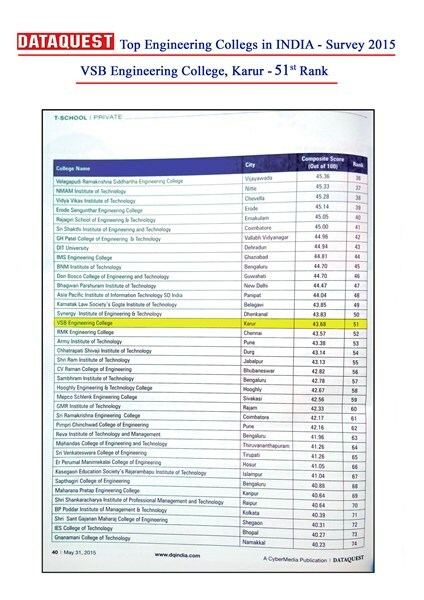 With 3000 trees, 3000 students and 3000 birds, Our institution achieved ‘THE BEST GREEN CAMPUS AWARD’ from Sakthi Devi foundation, A division of Sakthi Masala group, Erode, for “Conservation of Trees” during 2008. 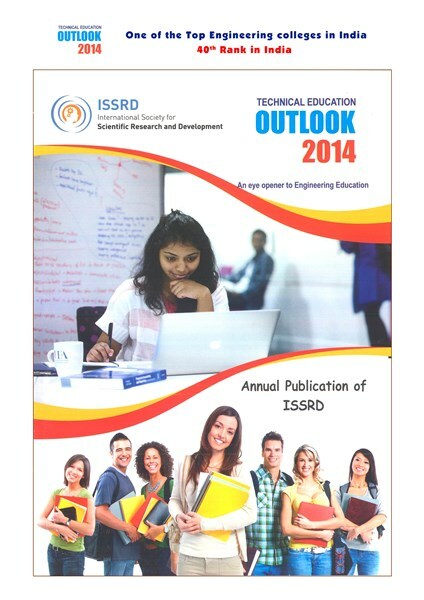 Our College Civil Engineering department fetched fund of amount Rs.3,14,000/- from ISRO Hyderabed under NRSC. 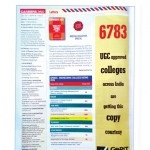 Rated “4.5 STAR” by Career Connect (The link to your future) Magazine in the Best Engineering College in Tamilnadu 2016 survey. 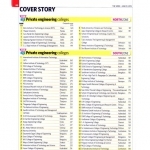 Rated “AA+” by Careers360 Magazine in the Best Engineering Colleges in India 2016 survey. 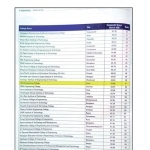 2nd Rank in the Survey 2016 conducted by Competition Success Review – Global Human Resource Development Centre (CSR-GHRDC). 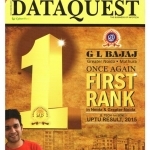 23rd Rank in the Top 25 Private Engineering Colleges in India-Survey 2016 conducted by Data Quest Magazine. 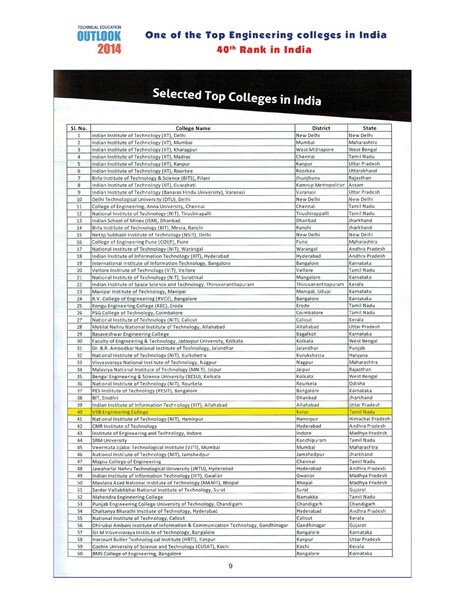 29th Rank in Top 100 Engineering Colleges in India – Survey 2016 conducted by Silicon India Magazine. 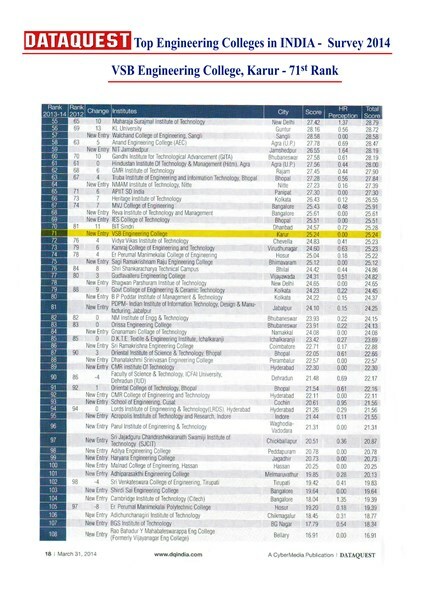 64th Rank in the Top Engineering Colleges in south zone Survey 2016 conducted by The Week Magazine. 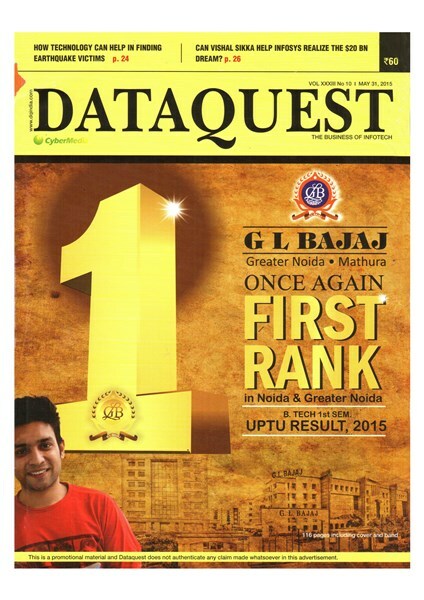 51st Rank in the Top 25 Private Engineering Colleges in India-Survey 2015 conducted by Data Quest Magazine. 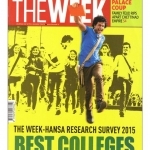 67th Rank in the Top Engineering Colleges in south zone Survey 2015 conducted by The Week Magazine. 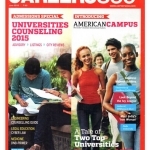 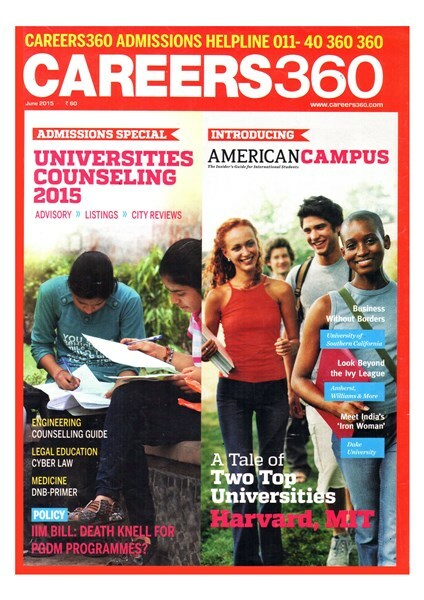 Rated “AA+” by Careers360 Magazine in the Top Engineering Colleges in Tamilnadu 2015 survey. 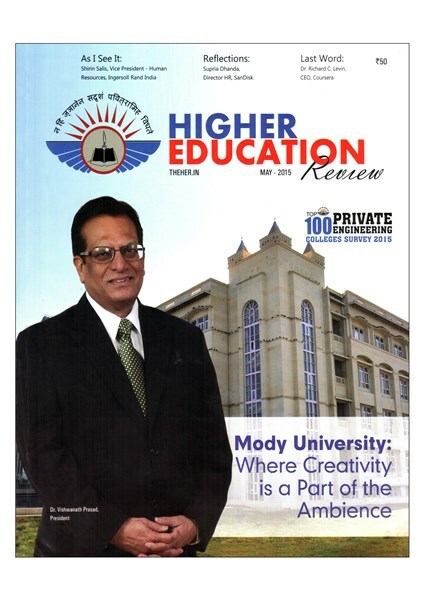 35th Rank in the Top 50 Private Engineering Colleges in India Survey 2015 conducted by Higher Education Review Magazine. 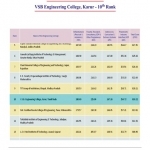 9th Rank in Top 12 Engineering Colleges in South India – Survey 2015 conducted by Silicon India Magazine. 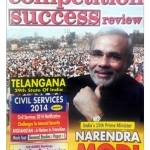 10th Rank in the Survey 2014 conducted by Competition Success Review – Global Human Resource Development Centre (CSR-GHRDC). 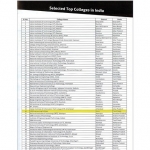 8th Rank in South India the Engineering Colleges Survey 2014 conducted by Silicon India Magazine. 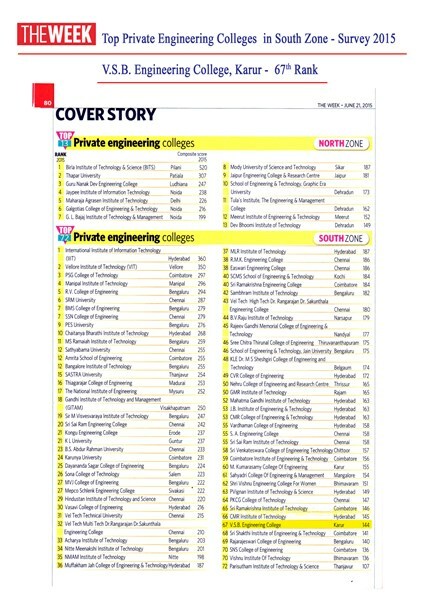 Rated “AA+” by Outlook’s Careers360 Magazine in the Best – Engineering Colleges 2014 survey. 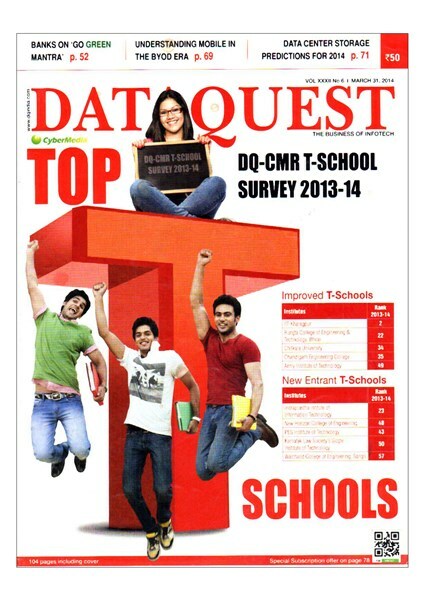 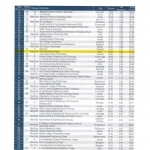 71st Rank in the Engineering Colleges Survey 2014 conducted by Data Quest Magazine. 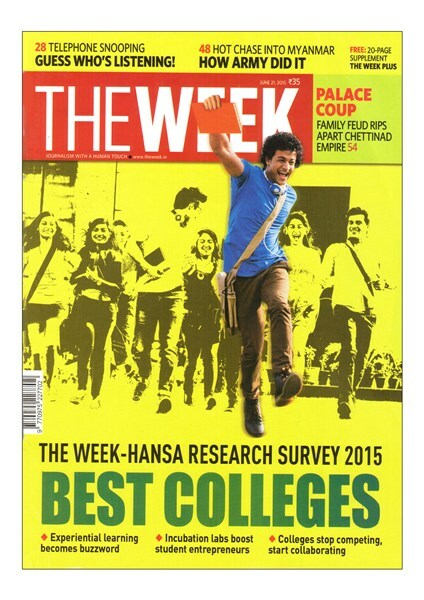 72nd Rank in the Engineering Colleges Survey 2014 conducted by The Week Magazine. 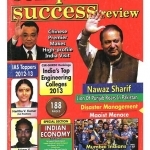 27th Rank in the Engineering Colleges Survey 2014 conducted by Higher Education Review Magazine. 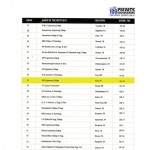 40th Rank in the Engineering Colleges Survey 2014 conducted by Technical Education Outlook Magazine. 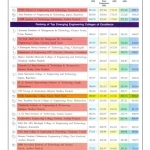 12h Rank in the Engineering Colleges Survey 2013 conducted by Engineering Success Review.